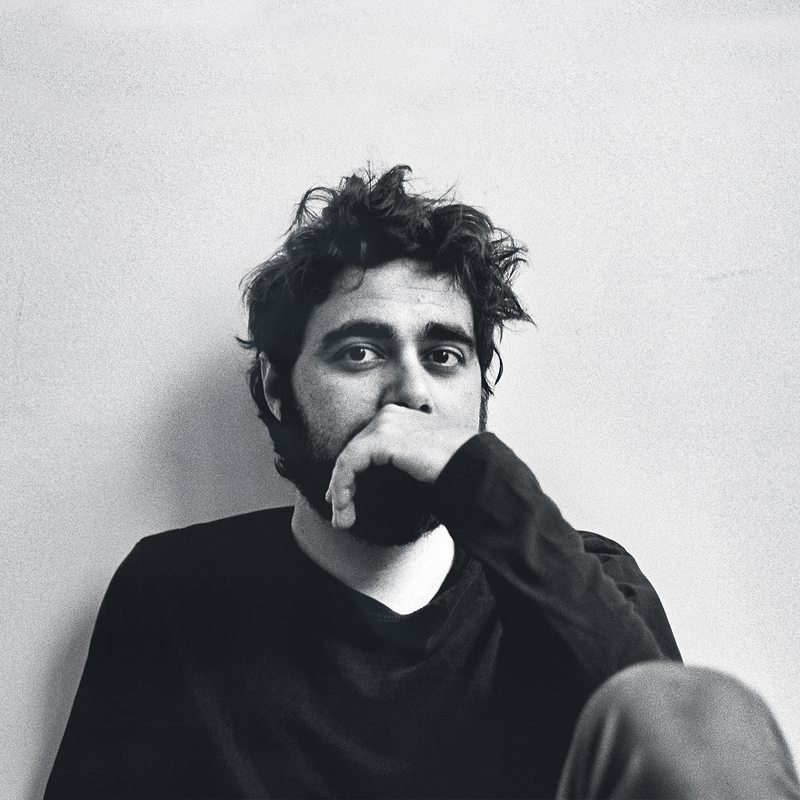 Federico Albanese is an Italian composer who lives in Berlin. As a child, he studied piano and clarinet, but the piano has won out in later life and that is the instrument his music is based around. He took a rather circuitous route to becoming a composer and worked as a prop man for five years on a number of film projects. In 2007 he teamed up with Jessica Einaudi to form the avant-garde duo “La Blanche Alchimie”. They released two albums together. Since that time, he has worked as a composer and has scored films such as “Shadows in the Distance” by Spanish director Orlando Bosh in 2010. He has released three albums to date, with his latest release being ‘By The Deep Sea’ this year. The Pepper Canister church is always a lovely venue for any music on the quieter end of the spectrum and it was the perfect setting for Federico. He has played in Dublin a number of times previously, mainly in the Pavilion theatre in Dun Laoghaire. The theatre has an affinity with piano music and has featured many artists from the Erased Tapes and other contemporary classic labels. Federico came on stage at twenty past eight to an almost full house. The lighting was simple on the stage (altar) with a blue light filling the Apse of the church, with its high dome roof. It was a solo performance with Federico playing piano, along with a variety of electronic devices which were where the sheet music would generally dwell. These devices allowed him to use samples to layer his performance, along with looping sounds and adding drones and chimes to the tracks. They worked well and added complexity and originality to the performance. The set was heavily based around the new album, with occasional snippets of his two previous works, ‘The Blue Hour’ and ‘The Houseboat and the Moon’. Towards the end of the evening, Federico took a microphone to talk to the audience. He said that performing to an Dublin audience felt like ‘coming home’, after playing in Leicester and Manchester the previous nights. He talked of the warmth of a Dublin audience and his delight in playing in such a lovely venue. While these are obvious platitudes, it is hard to doubt the sincerity of his words. He ended the evening with two tracks from his new album, in Veiled and Untold. He returned for a two track encore before leaving us for good. It was a short set at just over an hour in length, but he created a gentle and soporific sound that suited the space. The electronic sounds never dominated the music, but instead allowed the piano to stay in the spot light and added in a subtle fashion. His music is ideal for soundtracks and he will no doubt go on to become a bigger name in years to come. One to watch out for.